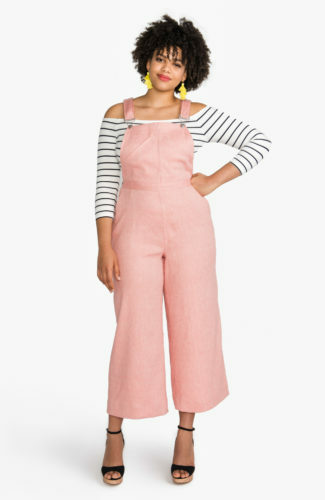 As drafted, the Sallie pants fit on the snug side. 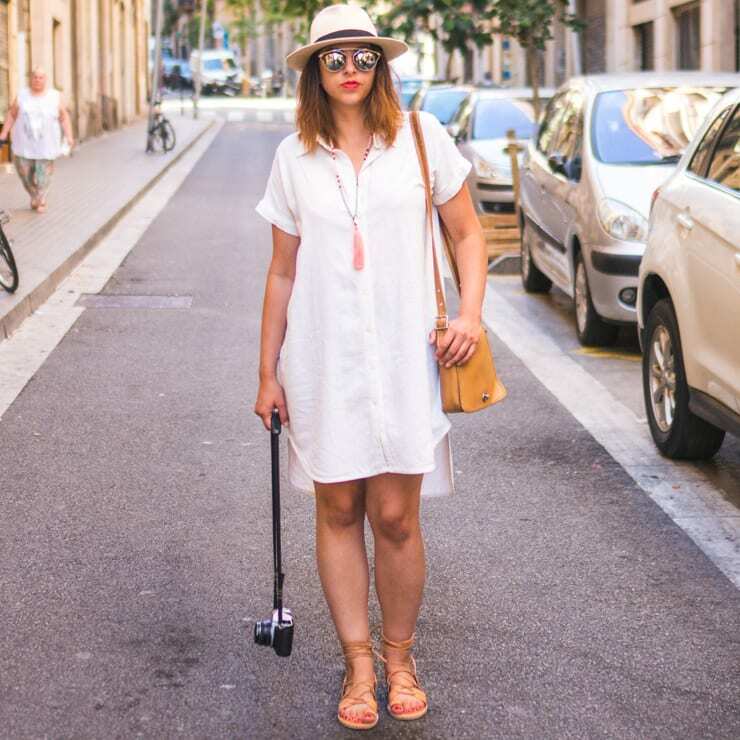 Were you to cut the pants into shorts as is, they wouldn’t really give you the loose, flared fit in the thigh you’re probably after; they’re called rompers for a reason, right? 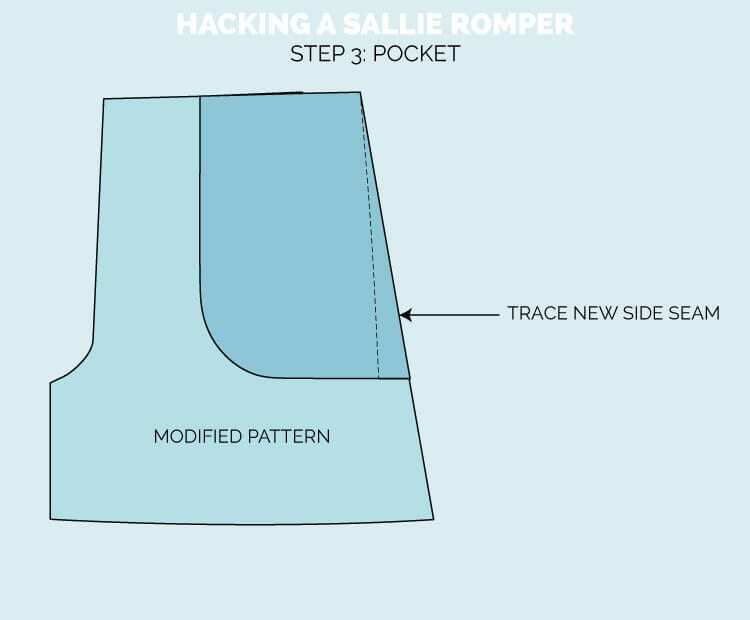 Like most knit patterns, Sallie is easy to tweak in all manner of ways. You don’t need to worry about darts, so it’s a snap to hack and modify to your heart’s content. Here’s what I did to get a looser fit on my bottom half. 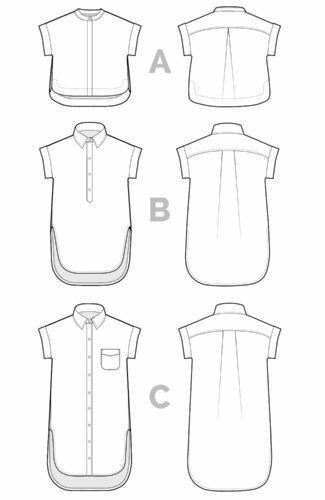 To modify your pattern, use tracing paper on top of the original draft. 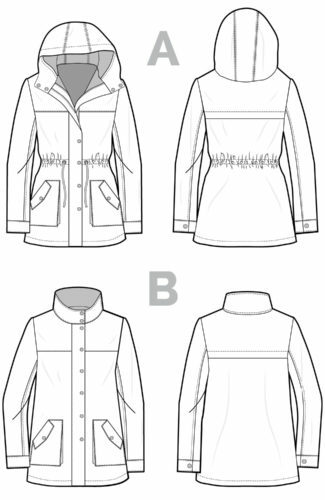 Please note that the black dotted lines in the following illustrations indicate the original pattern lines. 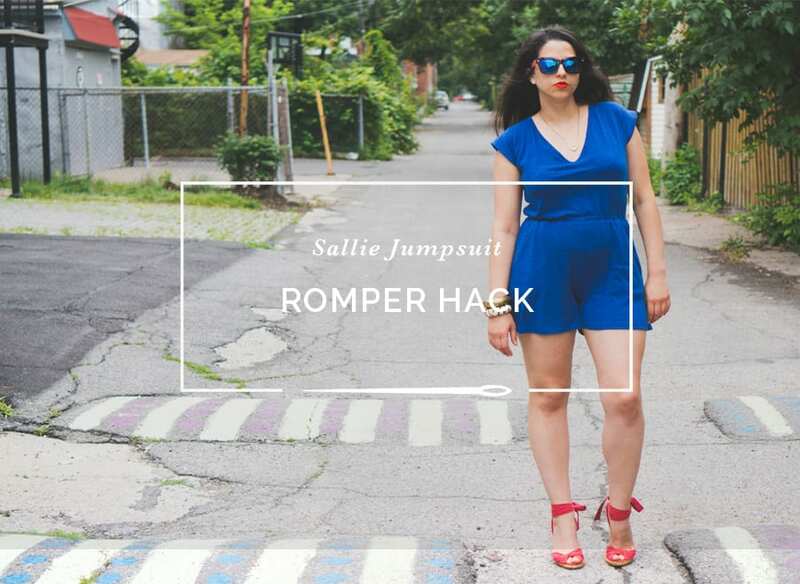 I noticed that without the weight of the pants pulling the crotch seam down, my romper had a tendency to ride up. 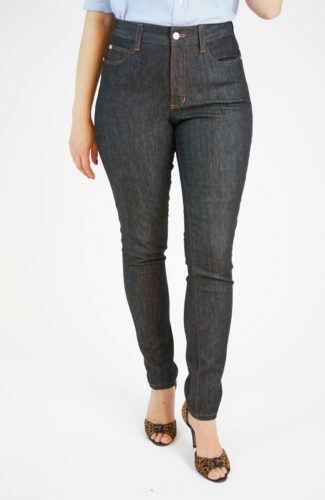 I suggest dropping the crotch curve 1/2″ (12mm) & give your lady bits a bit more room to breathe. 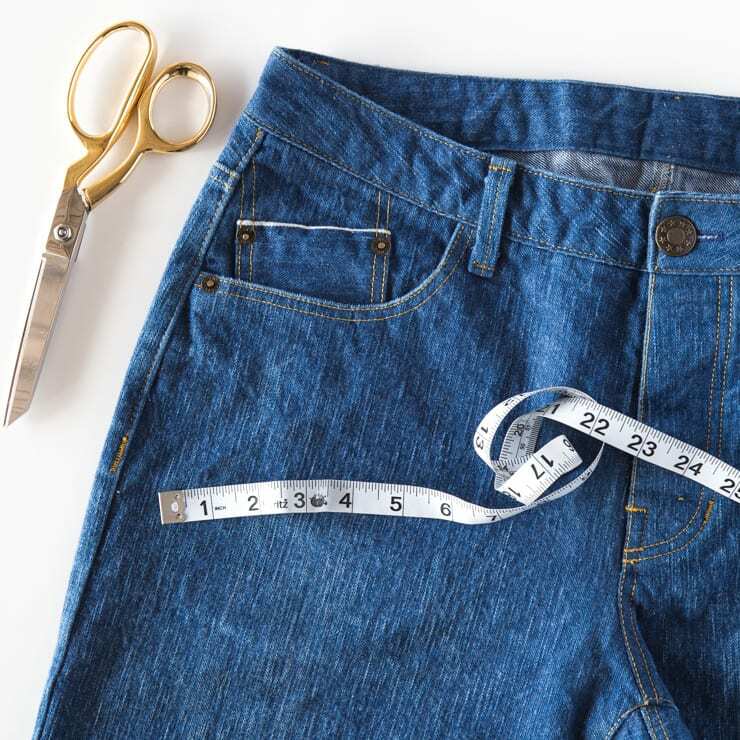 Once you decide the length of your shorts (I cut them about 4 1/2″ below the start of the crotch curve) extend the inseam out 1/4″ (6mm) at your new hem. 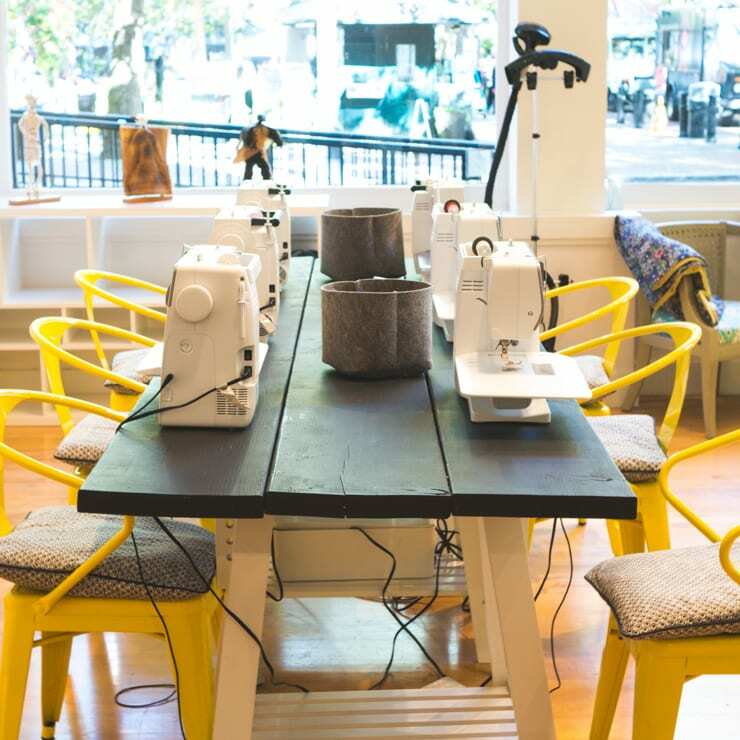 Extend the side seam by 2″ (50mm) at your new hem. Line your pocket piece on top of the original pants to find the location of the waist seam. 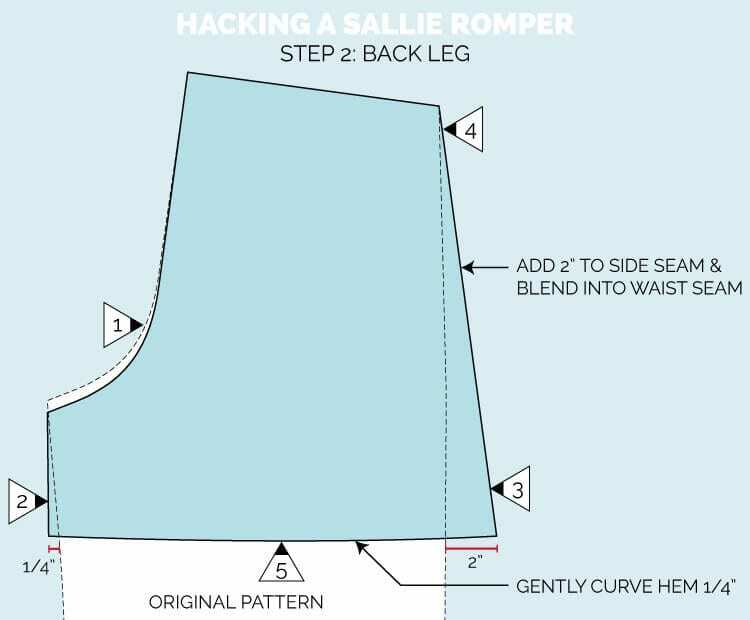 Draw a diagonal line from the 2″ point you marked in step 3 and connect to the waist seam. 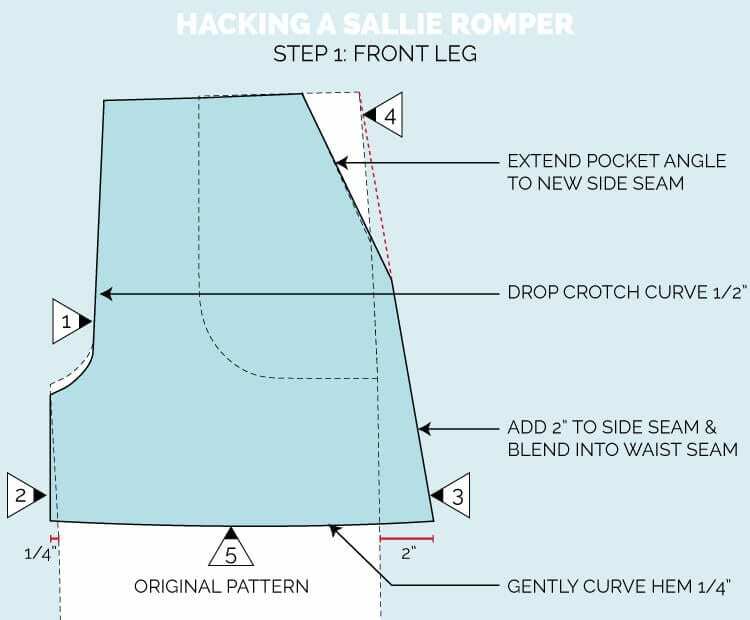 Redraw your slanted pocket seam so it connects to your new, wider side seam. With a french curve, draw a gentle curving line connecting points 2 and 3. The curve can dip down by about 1/4 – 3/8″ (6-10mm). Your front leg is now done! You will make the exact same changes to the back leg that you made to the front. 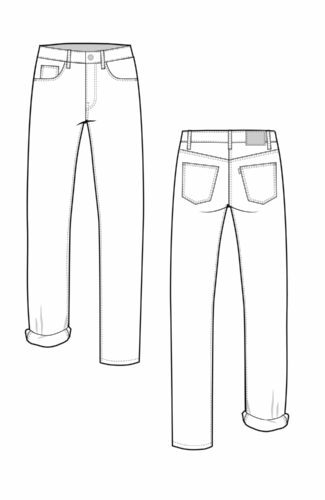 Remember that with pants you always want to add or subtract the same amount to the front and back leg when it comes to seam changes. 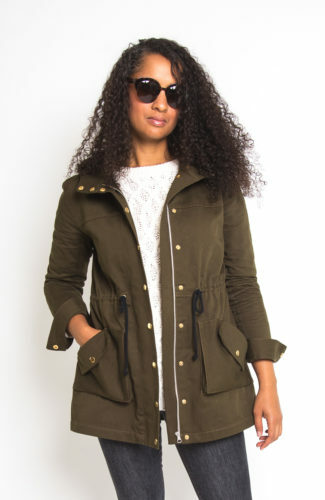 The pocket piece also needs to be updated since you’ve extended the side seams. 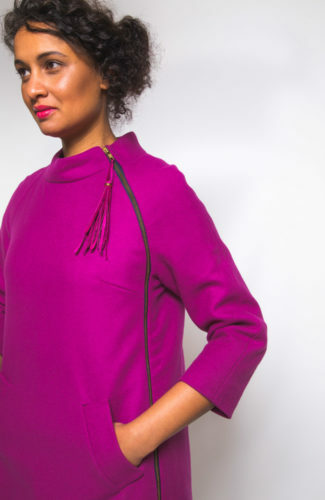 Simply trace the pocket shape with the new side seam. 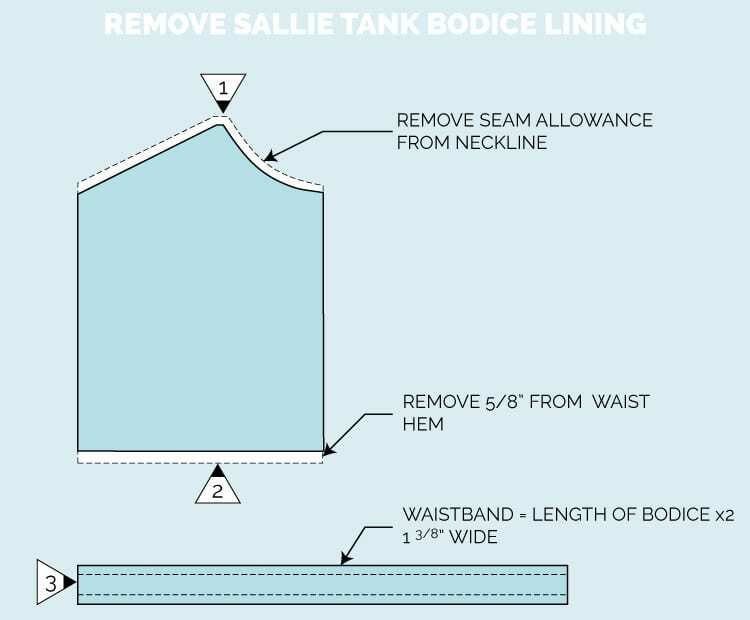 If you’d like to remove the lining of the Sallie (we’ll be covering neckline finishes tomorrow) you’ll have to make a few small tweaks. The biggest change is to the waistband. In the pattern as drafted, the elastic sits in between the lining and the bodice. Since you’re removing the lining, you have to cut a separate waistband so the elastic has somewhere to go. 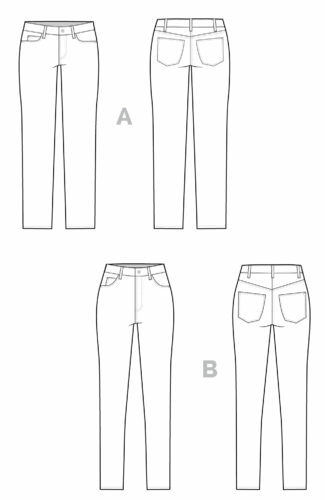 Once your top and bottoms are assembled, you’ll sew one side of the waistband to the pants, and one to the top to make a new elastic channel. 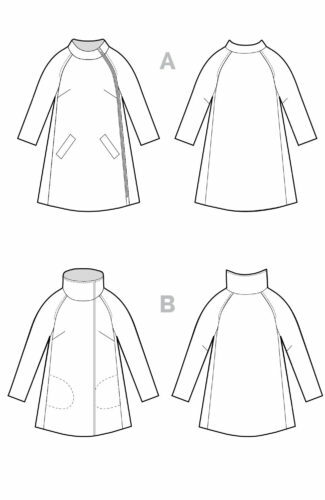 Remove 3/8″ (10mm) seam allowance from neckline (if you’ll be binding the neckline). Remove 5/8″ (16mm) in width from the waistband channel from the bottom of the top – we’ll be making a separate waistband in a later step. 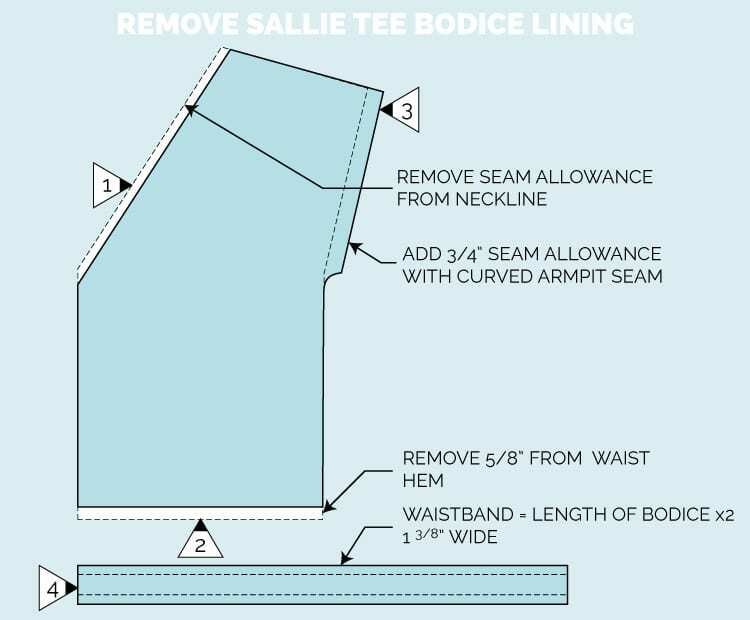 To get a nice sleeve hem, extend the sleeve seam allowance by about 3/4″ (19mm) and gentle curve the opening where it joins the side seam. 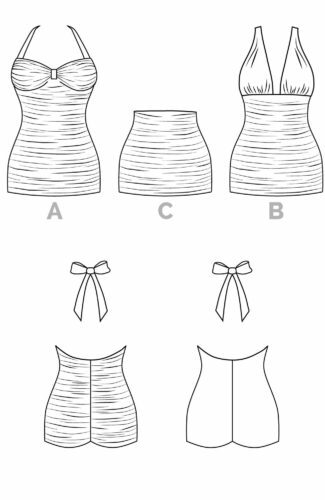 When you sew your bodice, you’ll simply fold your opening under and topstitch. Draft a new waistband. 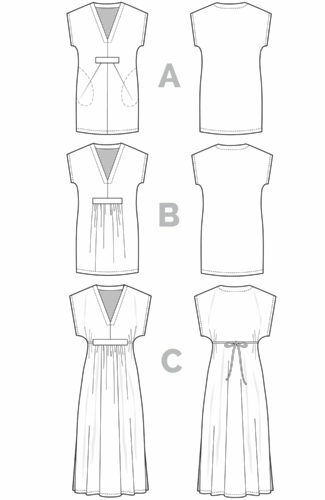 It will be double the length of the bodice, and 1 3/8″ (35mm) wide (width for elastic + seam allowances). Cut 4. 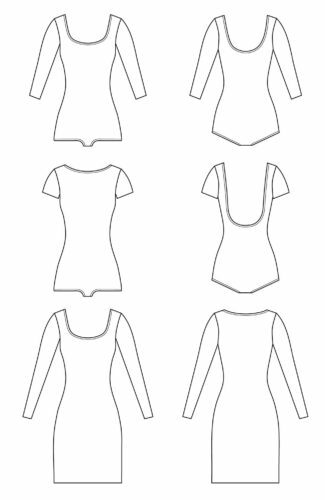 Sew two pairs each along the short sides to make two circles. 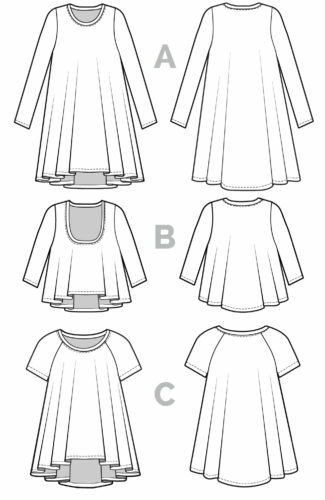 You will press them wrong sides together, and sew one side along the bottom seam, and one side along the top seam, leaving a little room for your elastic. 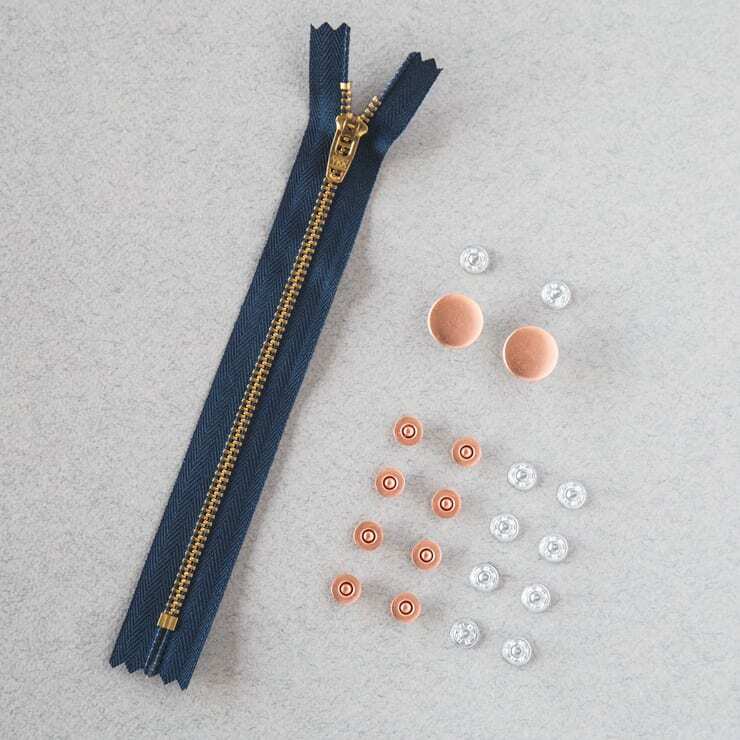 Remove 3/8″ (10mm) seam allowance from the neckline. When you finish it, bind the sides first (in between front and back shoulder). 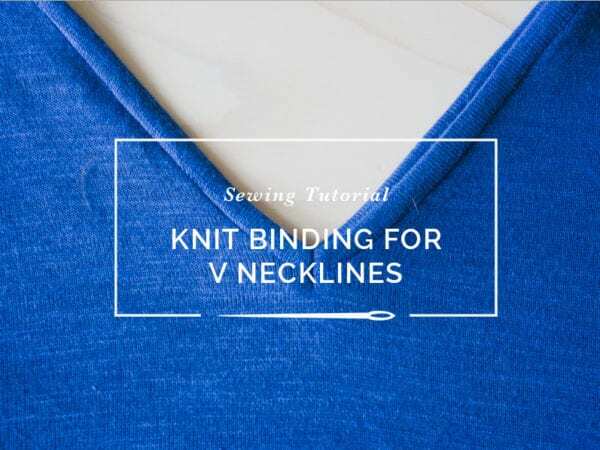 Cut extra long bindings for v-neck section; when you bind the front and back V, you want enough binding left over on either end to make up your straps. Remove 5/8″ (16mm) in from the bottom of the top. This is the former waistband channel – we’ll be drafting a new one in a moment. Draft a new waistband. 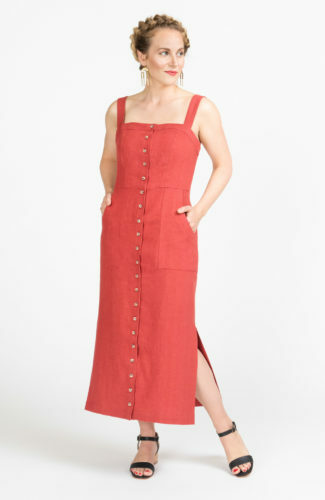 It will be double the length of the bodice, and 1 3/8″ (35mm) wide (width for elastic + seam allowances). Cut 4. Sew each pair together along the short ends to make two circles. 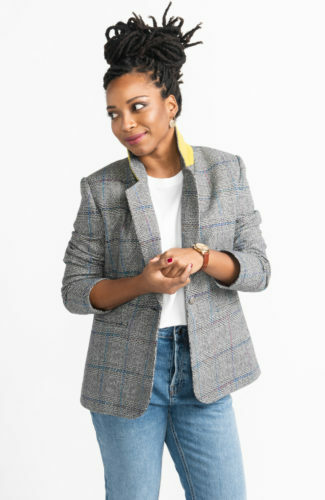 Press them wrong sides together, and sew one edge along the shorts waist seam, and one edge along the top waist seam, leaving a little room for your elastic to be pulled through. 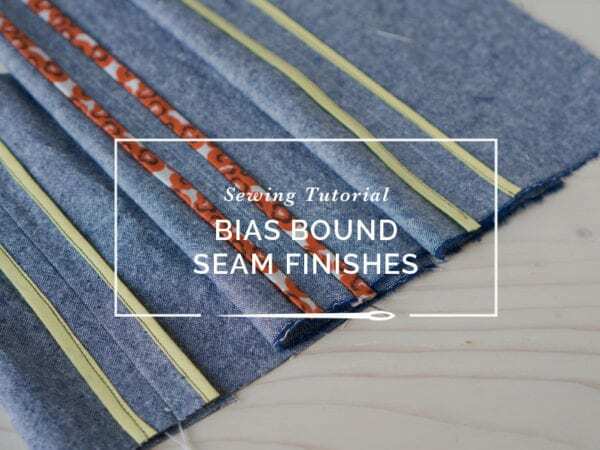 Press the seams flat before inserting your elastic as indicated in the instructions. And that’s it! 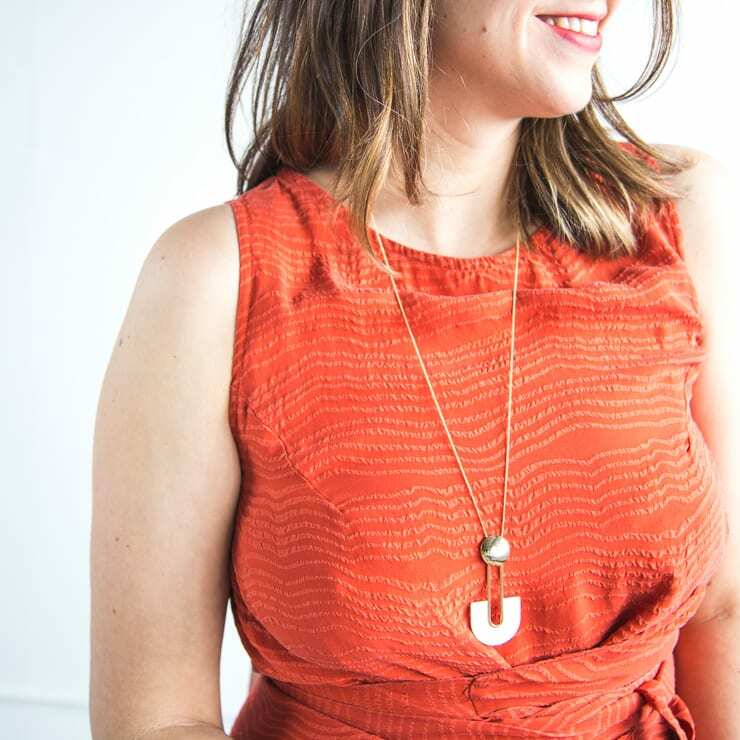 You’re really just adding or shaving off a little bit here and there; knits are such a fun way to experiment with making a pattern your own since it’s so easy to do. If anything is unclear, please let me know in the comments. And I’d love to see any pattern mods you make so don’t be shy to email me with your makes!